Moda designer and author Barbara Brackman’s blogs are legendary for their fascinating looks into the world of antique and vintage fabrics. This year she’ll be sharing her knowledge of those textiles to help fabric lovers build a sophisticated stash, as well as giving them an opportunity to sew with some of their favorites. 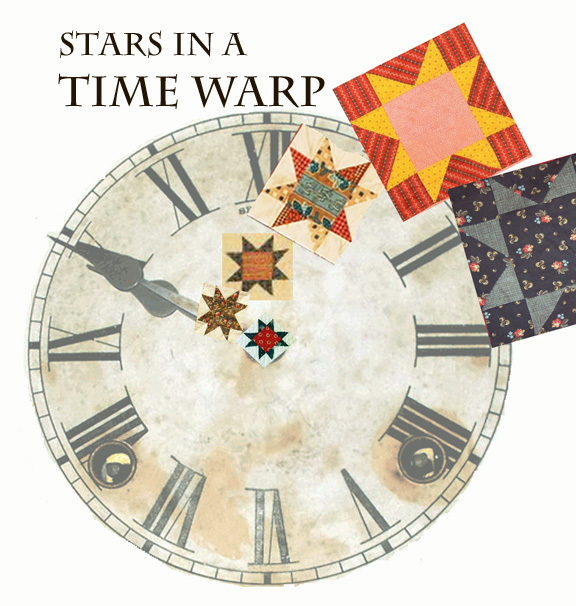 Each Wednesday in 2015, she’s decided to post a lesson on her Civil War Quilts blog about reproduction prints, along with a Stars in a Time Warp quilt-along. 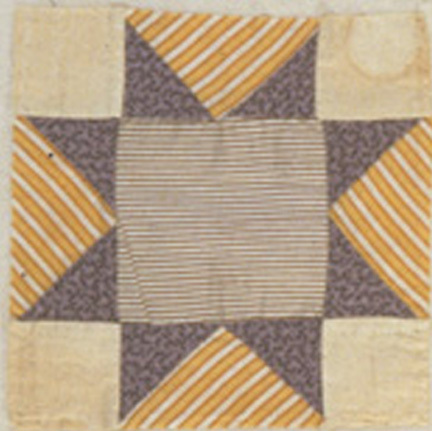 The posts will focus on reproduction fabrics in a specific style or color, and began in in January with favorite fabrics of the Civil War era. Througout the year she’ll shift back in time, exploring the days of chintz and toile, and forward to the end of the 19th century, with the goal of helping fabric lovers learn what’s behind their beloved textiles. 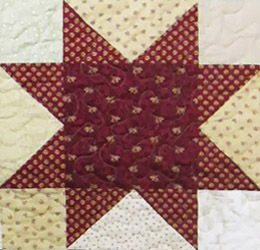 The sew-along involves stitching the same 6-inch star each week (you can find the pattern here), but with different fabrics. A Flickr page for sharing blocks is here. (You can also check out the hash tag #starsinatimewarp on Instagram.) We asked Barbara what gave her the idea for this weekly series, and how it’s working out. I recently moved and made decisions about what quilt fabric was valuable enough to me to pay movers to truck it across town. 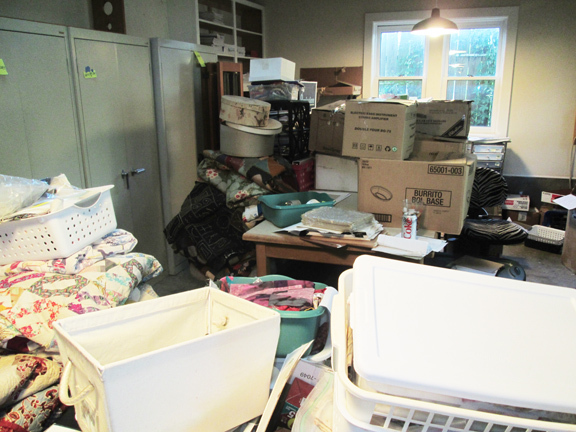 As anybody who’s watched Hoarders knows you have to make three piles: one to keep, one to move on to another owner, and one to throw away. Very little fabric made the “throw away” box, but lots went into the garage sale box to move on to someone else’s stash. What got saved and moved? Little pieces of reproduction prints from the last 30 years: Prussian blue serpentine stripes, Turkey red foulards, buff printed plaids, and overdyed green calicoes. Moving made me realize what classics these prints are. 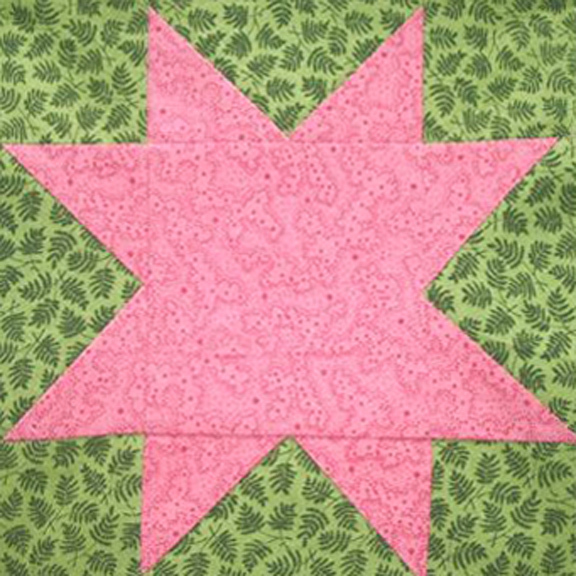 I decided to make some small stars in my favorite prints and stitch a quilt of the best. 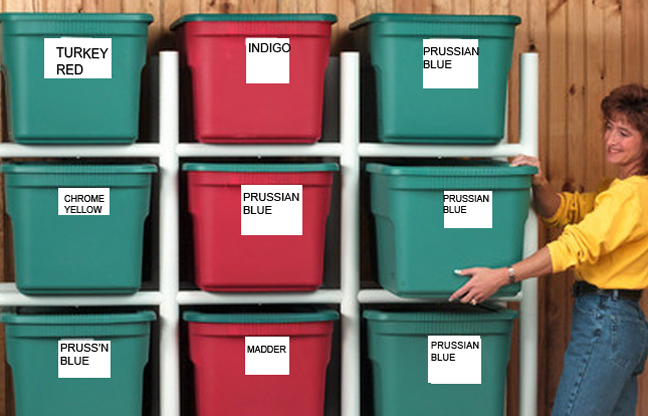 Barbara D. Schaffer has an impressive stash of Prussian blue prints. 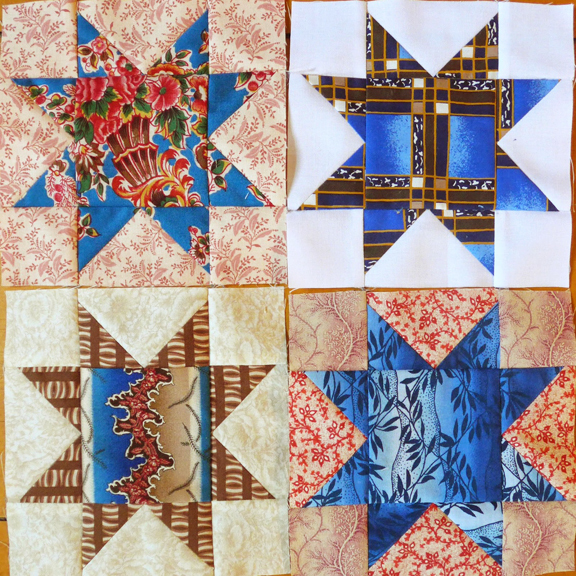 Why not ask my online Intergalactic Sewing Group to make stars too? For several years I’ve been doing an annual block-of-the-week with readers from Paris to Perth. I could tell them why I think certain prints are classics and what to look for when shopping for reproduction prints. I could show them prints available right now and tell them why they need a fat quarter or two. It could be a class and a SewAlong. And a lot of fun. What goes into building a stash of accurate reproduction fabrics? When looking for new fabric it helps to know the history behind the reproduction prints. 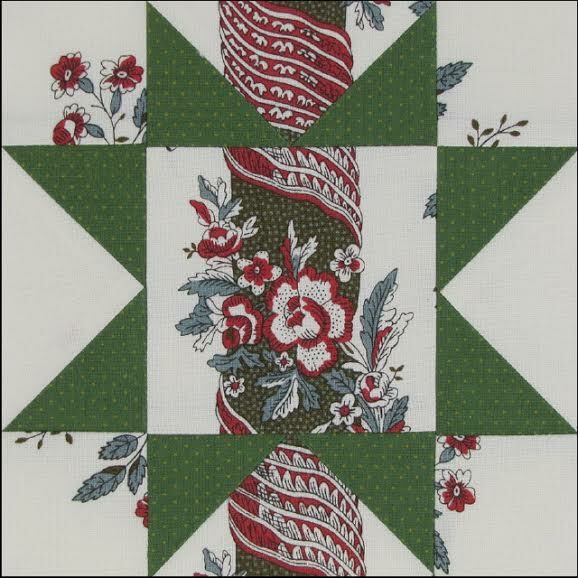 Quiltmakers are generally a visual lot. 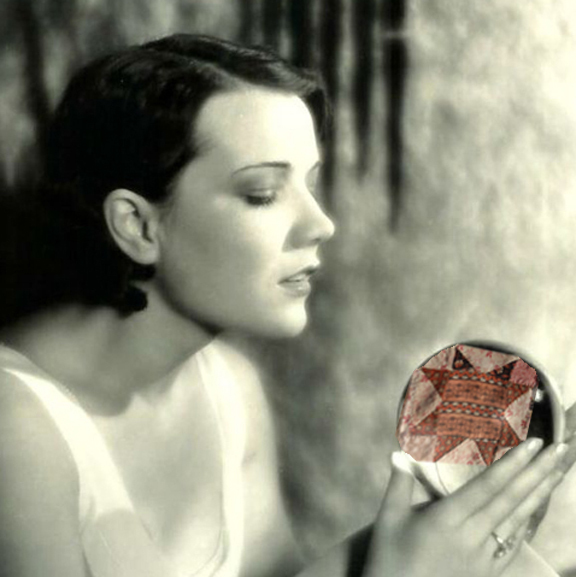 They see a print they like in an old quilt and remember what it looked like. But one can’t rely on visual memories alone. As a former teacher trainer I know it’s important to have a verbal name for images one is trying to hold on to. By the end of the year readers will be able to distinguish between a California gold and a quercitron yellow, a lapis blue and a china blue, a coral print and an eccentric print. 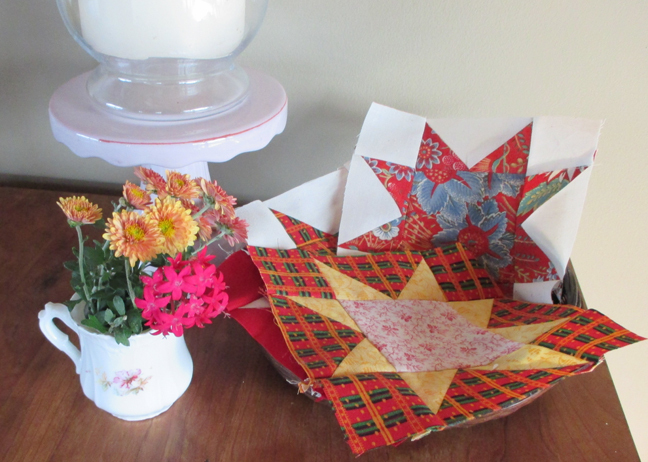 If you’re interested in joining the sew-along, you can start at any time. And if you’d like to know a bit about the history behind your favorite fabrics, this is the perfect time to learn. Thanks, Barbara, for sharing your expertise!